JOHNNY CANNIZZARO – well known for his portrayal of NICK DEVITO in JERSEY BOYS and other impressive accomplishments – sat down with Cultmachine's very own Interviewers: SHANNON LUSTER & SHARON JORDAN. 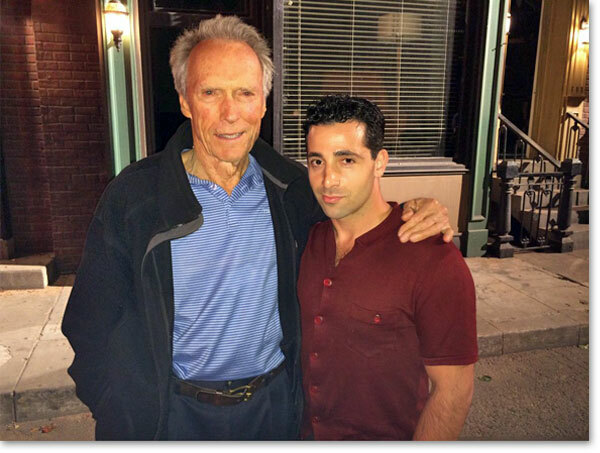 Read here as Johnny Cannizzaro discusses working with such notable entertainment professionals like CLINT EASTWOOD, VINCENT PIAZZA, JOHN LLYOD YOUNG, and ANTHONY GEARY, to name a few. Johnny Cannizzaro also shares his experience working behind as well as in front of the camera. Read about that and more in this interesting interview with talented Actor and Filmmaker: JOHNNY CANNIZZARO. 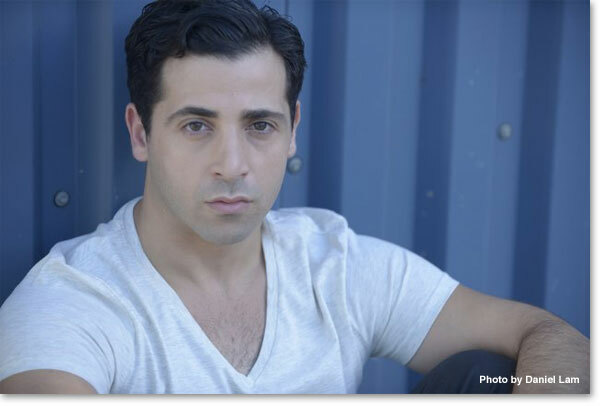 SHANNON LUSTER: You were cast as Nick DeVito on the popular feature film, Jersey Boys, directed by Clint Eastwood. What are some of your favorite memories on set that you would like to share with us? JOHNNY CANNIZZARO: Where do I begin? The experience from start to finish was a dream come true and came out of nowhere as these opportunities often do. One of my many memories would be when I sat in a 1950's Cadillac for almost an hour alone with Christopher Walken. We were shooting the finale dance sequence on the Warner Bros backlot late one night and the two of us were placed in the same car. We talked about everything from magic to musicals to THE HONEYMOONERS as I found out, we both had a mutual appreciation for the comedy of Jackie Gleason. It was the most interesting, yet odd, yet amazingly incredible conversation I've ever had in my life. 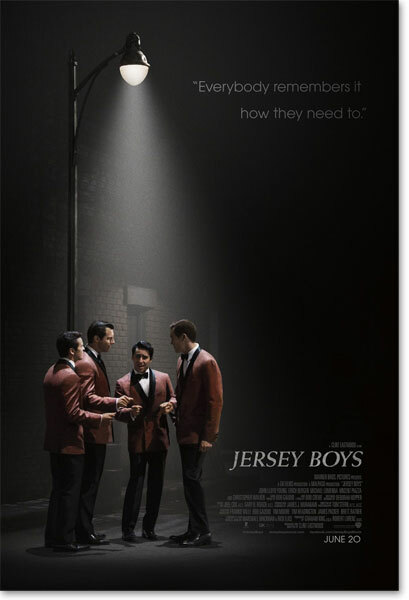 SHARON JORDAN: On JERSEY BOYS, what was it like working with Clint Eastwood? JC: I feel honored that I had the chance to be a part of it and work with such an incredible team of people! 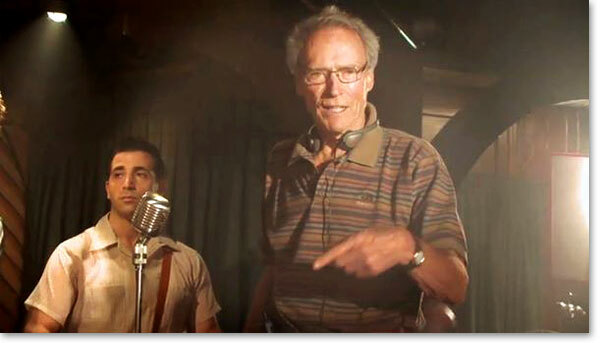 The first time I had the chance to speak to Mr. Eastwood was my first day on set. He approached me to welcome me to the film and that definitely helped to ease my nerves and the pressure of wanting to do a great job. 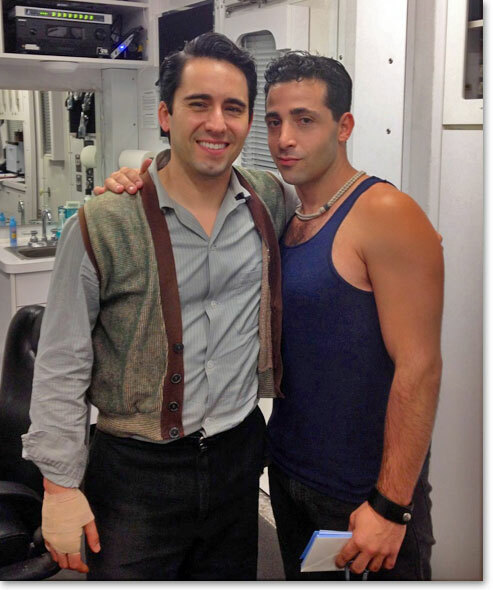 Amazingly, He let Vincent Piazza, Michael Lomenda, John Lloyd Young and myself improv a scene for close to ten minutes that day which ultimately got cut but I'll never forget how easy going he was. The memory of him allowing us that freedom to play will stay with me forever. SL: You are also the Writer, Executive Producer, and Leading Actor for the TV Movie, THE MINUS TOUCH, as well as the comedy, JACK STEVENSON, A DECENT MAN. What was it like wearing these different hats? SJ: Who or what inspired you in your impressive career? JC: My inspirations comes from everywhere. 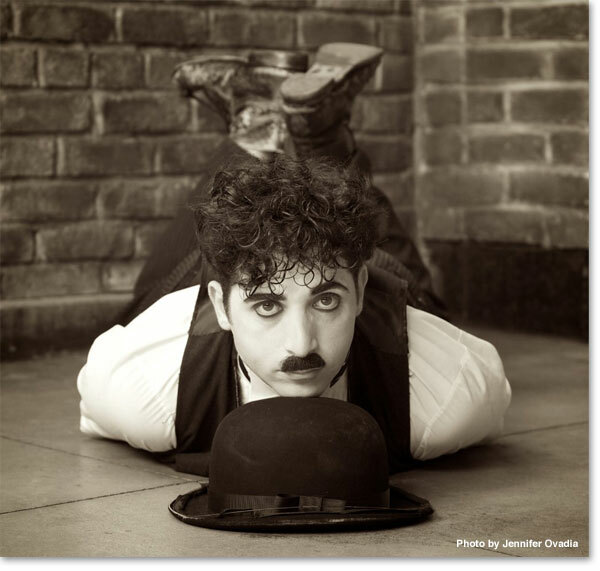 I always like to say I'm an old soul so entertainers like Charlie Chaplin, Red Skelton etc. are who I relate to most of all. I'm incredibly inspired by directors and writers who know how to tell a story that invokes genuine emotion from an audience. That's why working with Clint was so incredibly invaluable! I've always been a fan of silent films because conveying a compelling story with no dialogue is truly a lost art but so powerful when achieved affectively. I suppose I'm inspired by passion and the desire to want to make films that will affect and possibly change someone's life! That's the reason I always wanted to be an actor and thankfully, I find it to still be the case. SJ: Is there anything else that you would like to talk about that we have not covered? SL: What's next for Johnny Cannizzaro? 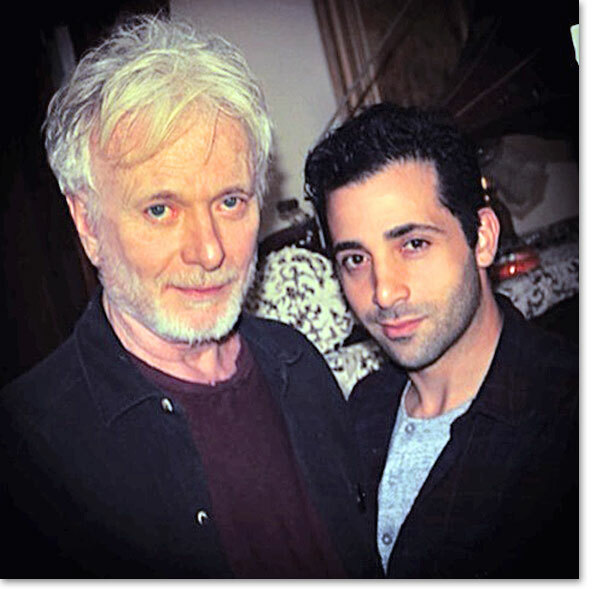 JC: Currently, we are in post-production of a short film that I produced and acted in opposite Anthony Geary of GENERAL HOSPITAL called THE OBITUARY. You should be hearing more about it in the coming months as we begin to submit to festivals etc. Other than that, you can catch me in the series premiere of USA's networks newest drama COLONY later this year. I'm just about to launch my own production company, 3Atrical Entertainment, which I'm also very excited about so keep an eye out for that! I'm very fortunate to have all the opportunities I've had the past couple of years, but as anyone can tell you, this industry is a crapshoot. Determination and perseverance always win out in the end and keeping a positive attitude will go a long way to achieving your dreams. :) Thank you so much for wanting to talk to me, and I look forward to the next time! We would like to thank Johnny Cannizzaro for providing all photos used in this article.